Details began to trickle out regarding details about the jersey. 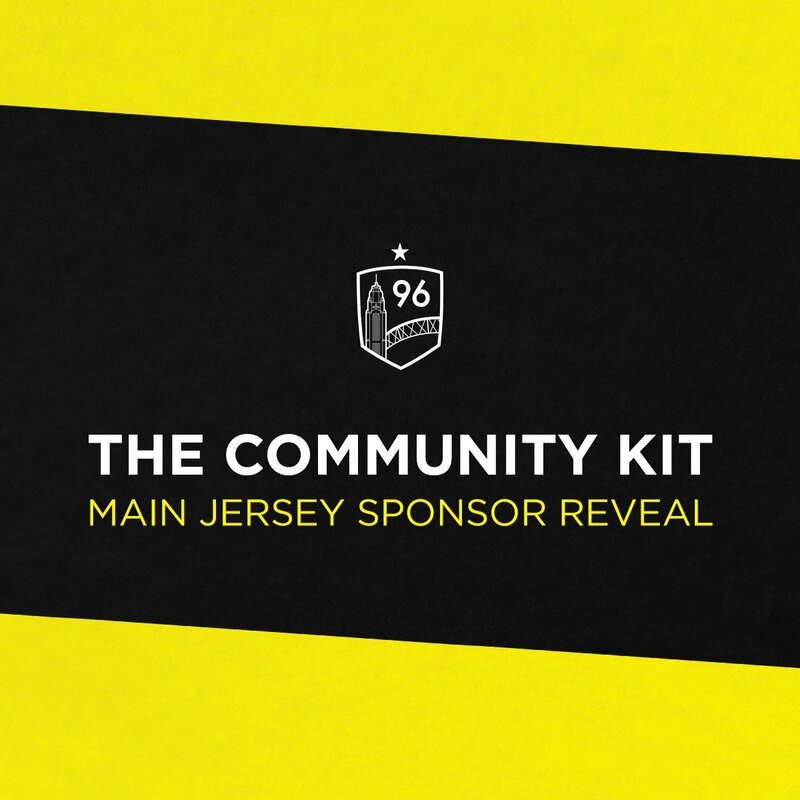 Last week we announced that Adidas would be the manufacturer of the kit. More news followed on Monday when business ally Compton Construction was revealed as the kit sponsor. Blake Compton is the owner of the company and a founding member of the Hudson Street Hooligans. He has been a fan of the Crew since his early days and is a champion of the local business community. Compton Construction provides Design-Build, Construction Management, Preconstruction, New Build and General Contracting services. The company was recently listed at #10 on the Columbus Business First Fast 50 in 2017. Compton Construction recently completed Juniper, the rooftop patio on the Smith Bros Hardware Building downtown. Other recent projects include Hot Chicken Takeover in Clintonville and the Victorian Gate Condos. A longtime supporter of our cause, Compton Construction sponsored digital billboards around Columbus in the very earliest days of our campaign. Watch for #SaveTheCrew digital billboards like these around town this week.